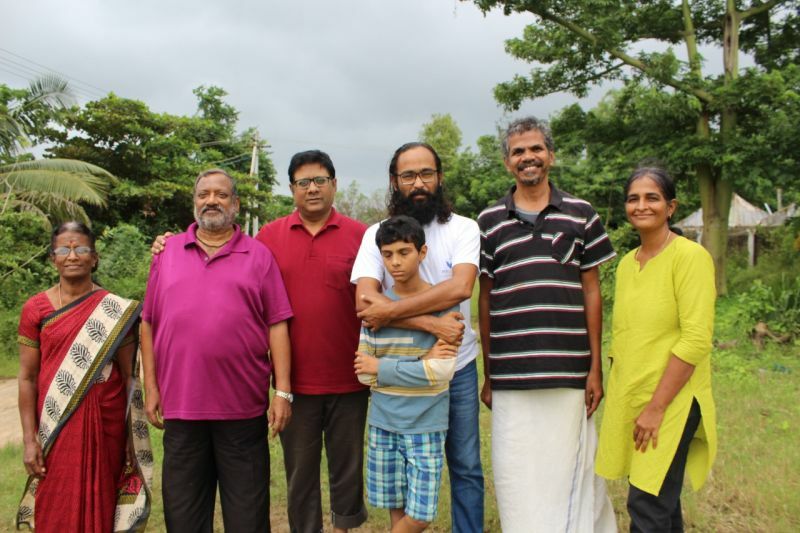 Building upon Level 1 course of July 2018, a Level 2 course to explore Pure Nature Cure principles and practices was organized from Aug 11th to 19th 2018 at Sadhana Farms near Pollachi.The course was facilitated by Kalyan of PSYsolution. For the first 2 days, Level 2 participants were walked through Level 1 framework as a revision. A discussion on Dialectic framework and how it acts as a foundation of Pure Nature Cure clarified the lens through which the course material is designed. On subsequent days, participants were exposed to discussions on vitality conservation, role of raw foods, listening to one’s body, law of unity and more from the perspectives of science and psychology. The last part of the course focused on Habit management and Mind management. And it came to an end with what it takes to be a Nature Cure Counselor and a walk through of the history of Nature Cure. Participants were also encouraged to submit detailed feedback. The course was offered as a gift in the ‘I Value You’ model where participants are encouraged to come up with contributions at the end of the course in proportion to their ability and understanding of value received without compromising on self integrity. All the course material has been made available in digital form for quick reference. 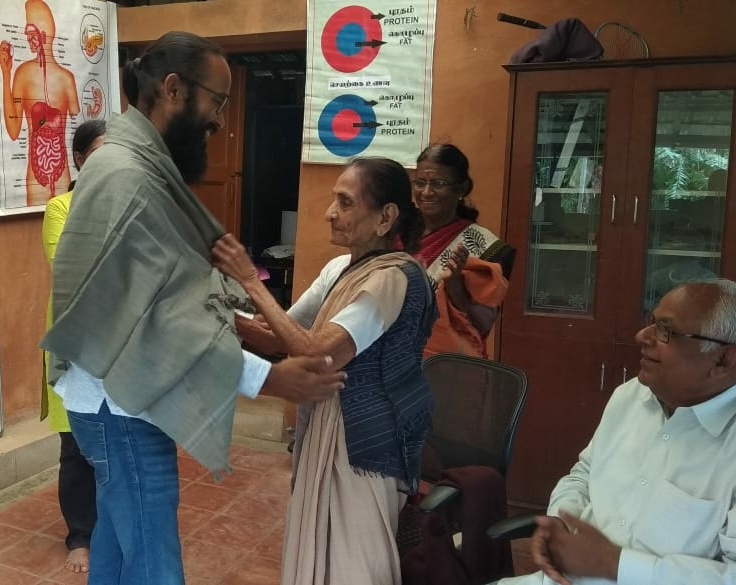 Participants also got to interact with 100 year old Padma Amma, a long time Nature Cure practitioner. When is the next course? ?